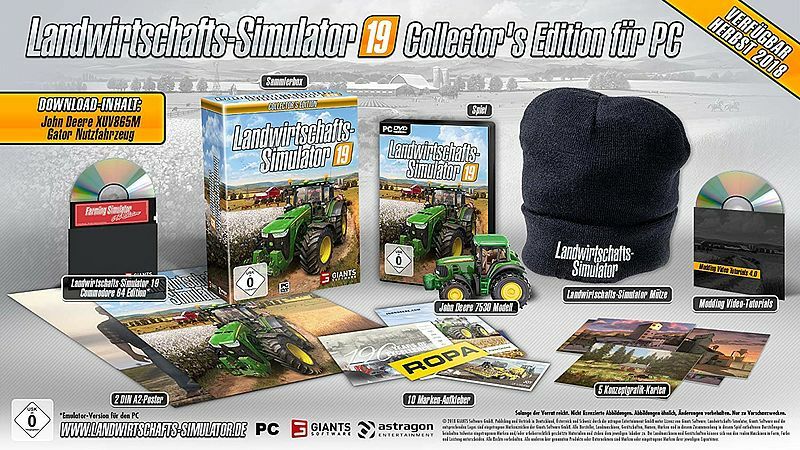 WIN Farming Simulator 19: Collector’s Edition! We are so happy that we can give 50 copies of Farming Simulator 19: Collector’s Edition for our visitors! What you have to do if you want to win Farming Simulator 19: Collector’s Edition? Farming Simulator 19 – More Animals is coming! 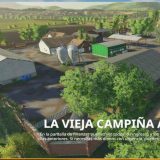 Farming simulator is à Best gamesplanet for agricultor its verry Nice graphic and this activities is very interesting because I love a mark offre tractors. I would share if I could but don’t have a valid facebook page, am still following all the news and comments . I shared it but I would love to have this !! Why? What was an error? Going crazy waiting for the game to arrive.